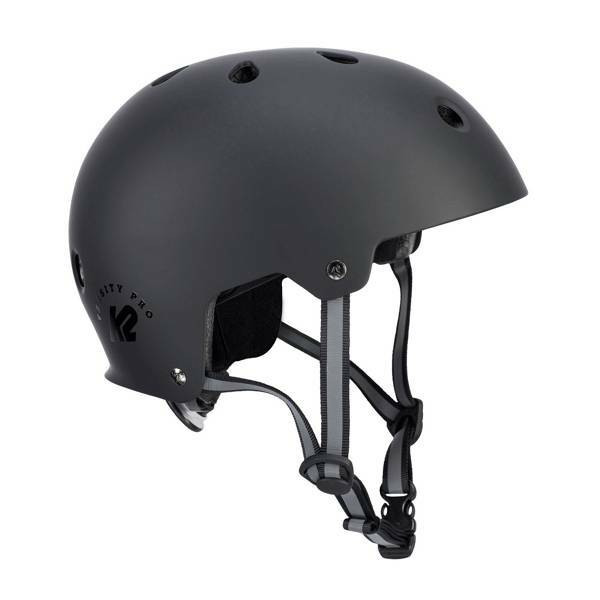 Park vert, street ledges and city stairs are no match for you when you have the K2 Varsity Skate Helmet. The Varsity skate helmet has removable pads so you can keep your Varsity helmet from getting the funk. 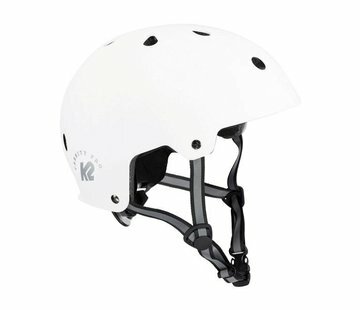 With K2 inspired graphics you can be sure to stand out where ever you spend your day skating.